It is solemn and reverent ground. 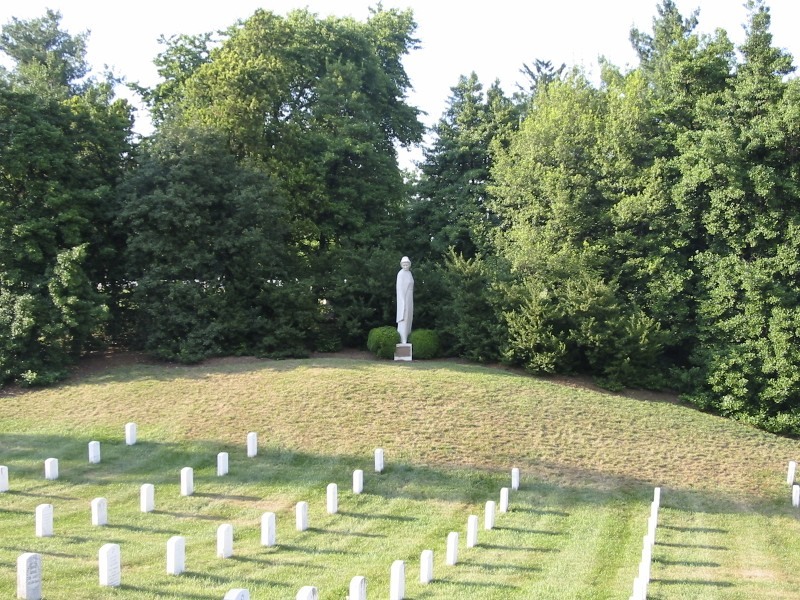 And now a visit to Arlington National Cemetery is just a couple clicks away. The cemetery is using new geospatial mapping technology to improve operations and provide a better experience for visitors. Executive Director Kathryn Condon told a Congressional panel that people will soon be able to go online and explore individual gravesites. Visitors will be able to zoom in on that specific website and learn about who is buried there. The technology is also part of an effort to replace old paper-based records. Poor record keeping led to a huge scandal for the cemetery when hundreds of mismarked graves and misplaced remains were uncovered. 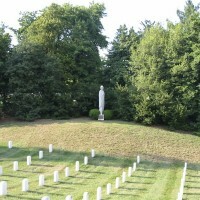 Arlington, which oversees nearly 30 burials a day, is the first national cemetery to implement the mapping technology.